Cursed, Frank Miller and Thomas Wheeler’s new book about the legend of King Arthur from the Lady of the Lake’s perspective, won’t be out until fall 2019—but an adaptation is already on its way to Netflix. 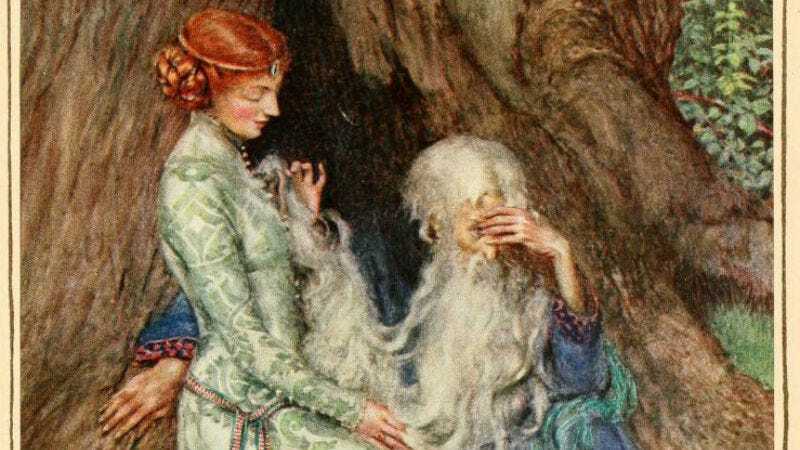 As we reported last week, Cursed follows Nimue, the teenage girl who wields the legendary sword Excalibur before Arthur and eventually becomes the Lady of the Lake, a character who has a major impact on the history of Arthurian legend. So basically it’s a prequel that’s also a side story to the classic tales from a young, female perspective. No release date has been announced, but since Cursed the book won’t be out until late 2019, don’t expect the show till at least then either.